windows oak profiles 86 * 72 115 * 72 - Demands and Offers for wood and wood products. 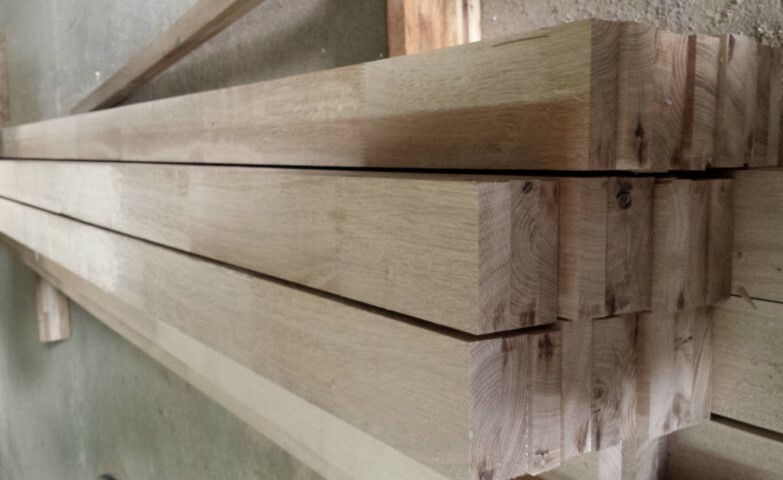 Our company produces oak lamellar profiles, standard sizes 6200 * 86 * 72, 6200 * 115 * 72, 6200 * 120 * 46 (for doors), FJ jointing, also up to 3000 mm length can also be made with continuous lamella. The profiles are made of 8% dry timber glued with adhesives of class d 4. For further details you can contact us.